The Town of Palm Beach United Way is committed to transparency and accountability with your donations. We believe in the efficient and wise stewardship of your contributions to ensure funds are directed to programs provided by qualified partner agencies that are proven to positively impact our community. Local volunteers govern our organization and are involved in all major decision-making from the Town of Palm Beach United Way Board of Trustees to the Allocation Committee process. These volunteers reflect our community and its needs. We ensure contributions reach those in need through a dedicated team of approximately 100 donor/volunteers from our community. This team spends over 3,000 hours reviewing all programs at our partner agencies. Volunteers assess agency budgets, IRS Form 990s, and audits, as well as spend time at each agency to learn how its programs work and how they impact the well-being of our community. Following this extensive review, the volunteer team recommends funding to our Board of Trustees. Once approved, the Town of Palm Beach United Way distributes these funds to the designated agency throughout the following fiscal year. The Town of Palm Beach United Way annually files a solicitation permit with the Florida Department of Agriculture (CH368), Form 990 with the IRS, and an annual audit by an independent firm. Our administrative costs remain fairly consistent from year to year; however, the amount of pledges and donations we raise each year does vary. It is that variable of “monies raised” that causes our actual percentage of administrative expenses to change from year to year. Our administrative and overhead expenses rate for 2017 was 8%, as calculated by our 990. The Town of Palm Beach United Way is a recipient of the four-star rating from Charity Navigator for the 2nd consecutive year. 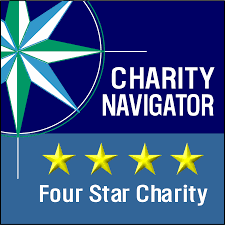 According to CharityNavigator.com, a four-star charity is one that exceeds industry standards and outperforms most charities based on financial performance metrics, accountability and transparency. 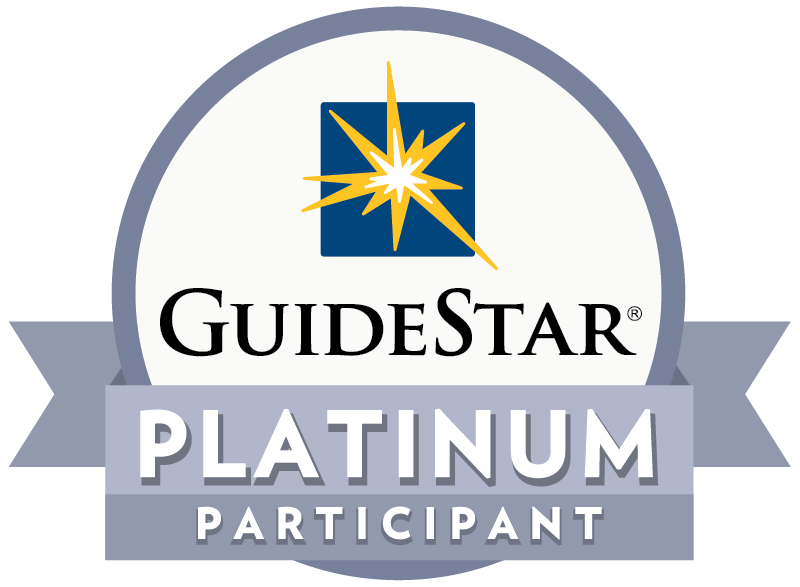 The Town of Palm Beach United Way is a recipient of the GuideStar Platinum Seal of Transparency. GuideStar Platinum is the highest level of recognition and demonstrates that an organization is focused on measuring progress and results, and providing information to the public openly and completely. 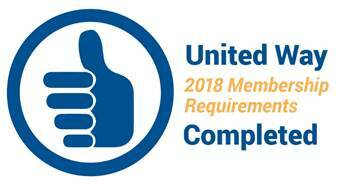 Annually, all United Ways certify their adherence to standards that include comprehensive requirements for financial reporting, governance, ethics, diversity and operations.